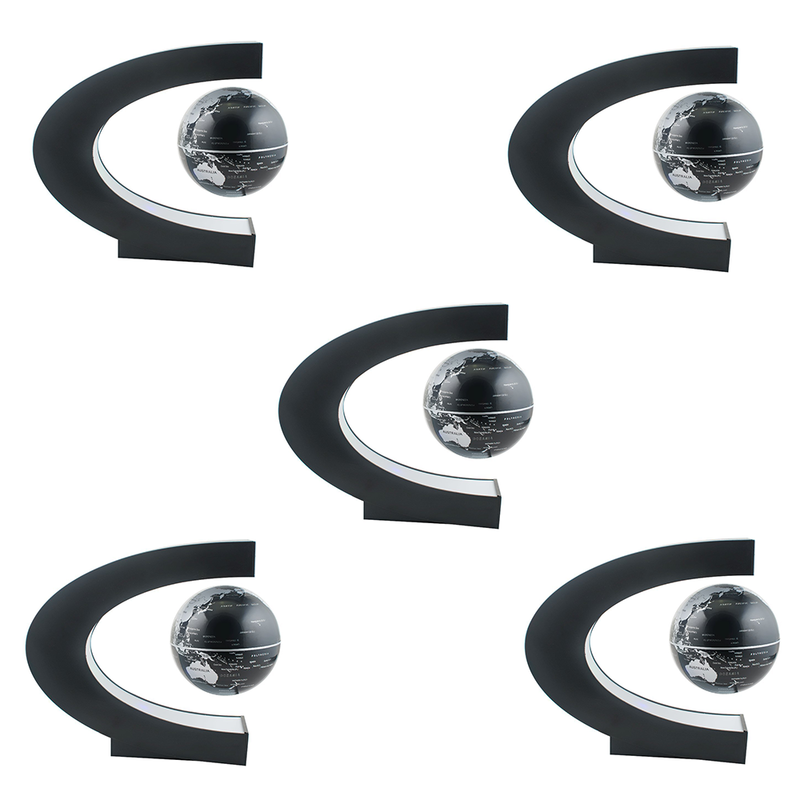 The Flying Globe™ is the true definition of modern design. 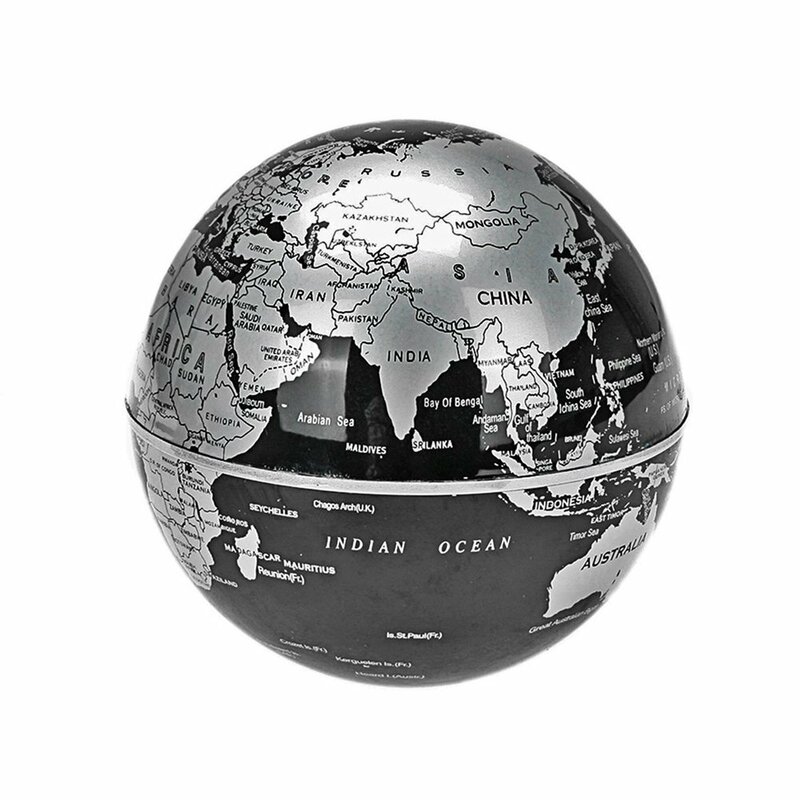 Designed to astonish and wow your guests, this is a new take on the classic globe. 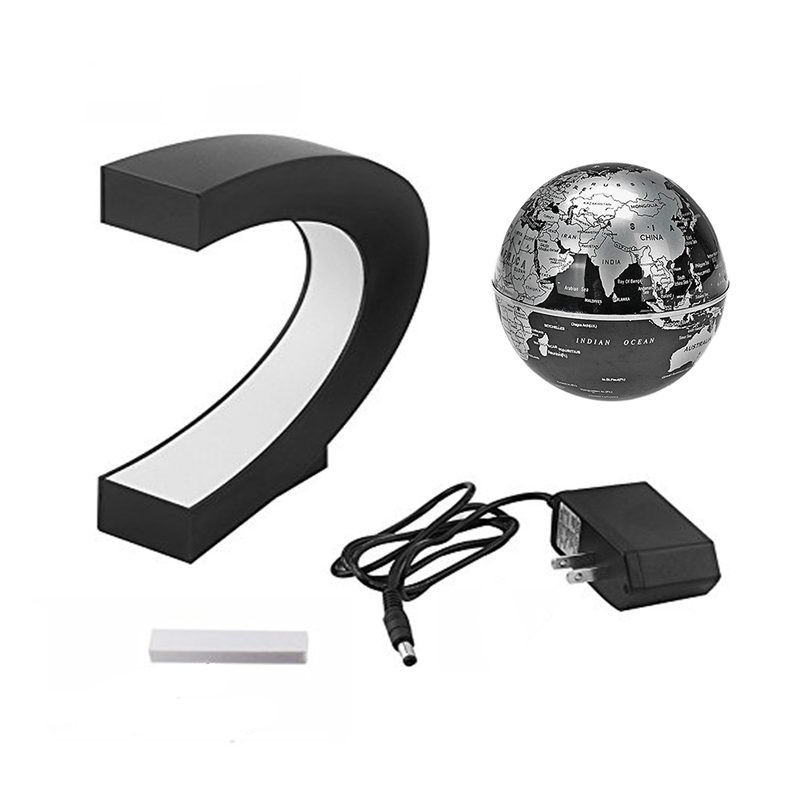 Handmade from a high-quality durable ABS and engineered with magnets to levitate your globe perfectly, this product is truly amazing. Don't get it twisted, the Flying Globe is not an hallucination, it actually floats in mid-air! 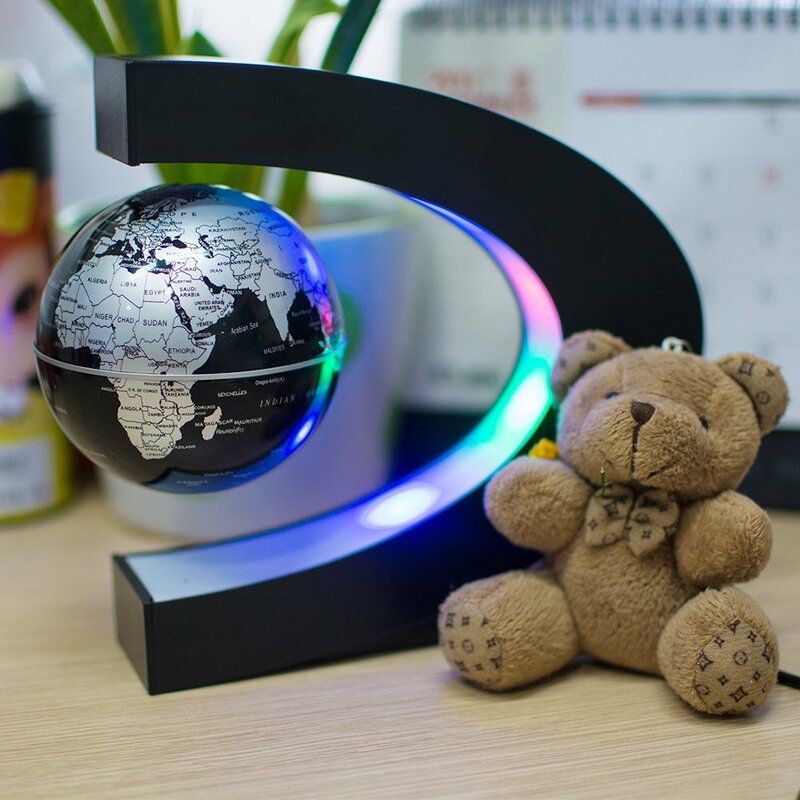 The ultra-cool design of the 7 inch diameter Flying Globe is like an accessory and science experiment in one. Electromagnetic technology suspends the sphere in midair through a sensor-controlled electronic magnet on the upper frame. The contrasting blue oceans and colorful landmasses provide a lovely accent, together with a polished dark-toned arm and molded base that add an eye-catching sparkle! Our product is operated by electronically controlled magnetic system causing it to levitate and float steadily in midair. Once you get the balance point of floating, give it a little spin then it will rotate smoothly. You can seek the user manual for help. Normally this operation can be done within 30 seconds. Perfect for all ages and places! Just as Earth revolves on an axis, so does the Flying Globe. 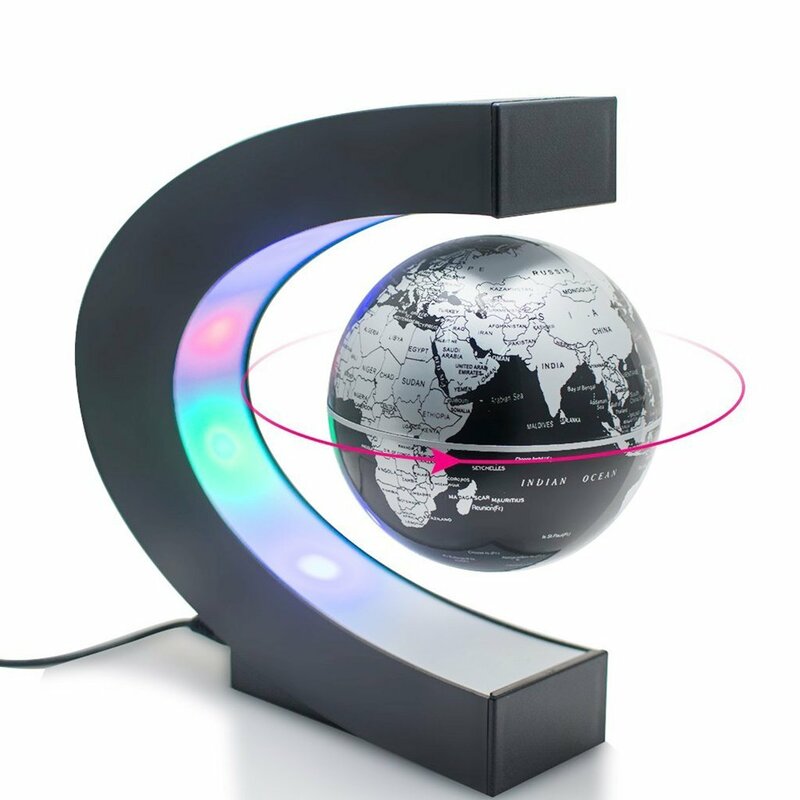 Advanced magnetic drive allows the Flying Globe to rotate for months without stop. Designed to illustrate many magical aspects of our world, the Flying Globe will cause you to react with amazement and ask "What makes that work?" or "How is that possible?" By working with engineers, scientists, magicians and most importantly, kids young and old, we are proud to bring you the best in truly unique toys and gifts! 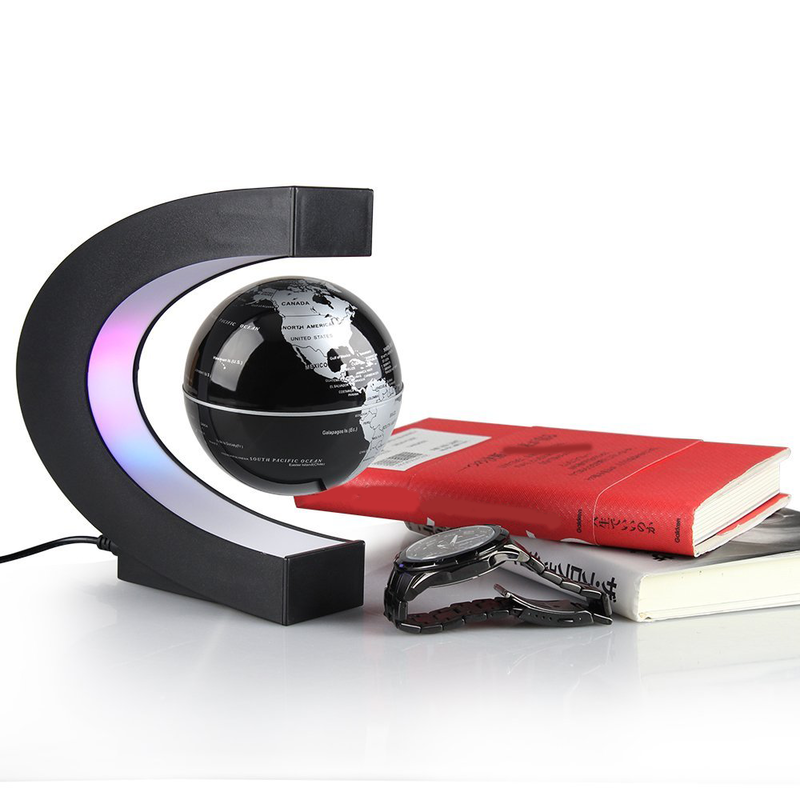 There is nothing that says modern like this futuristic Flying Globe™. Perfect for any room, home or office! 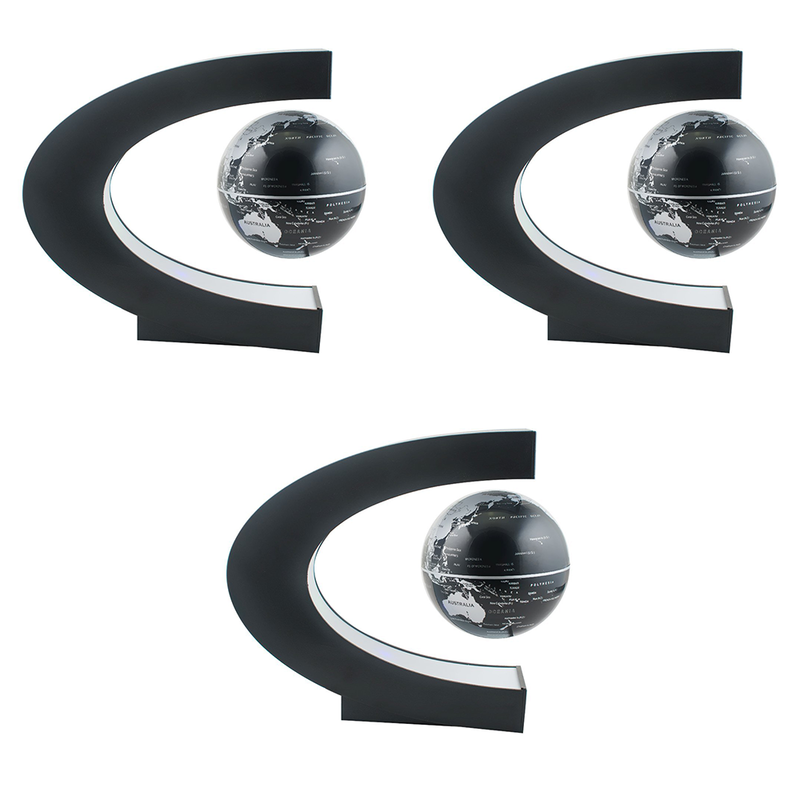 The precisely balanced magnets allow for the globe to float in mid-air perfectly! 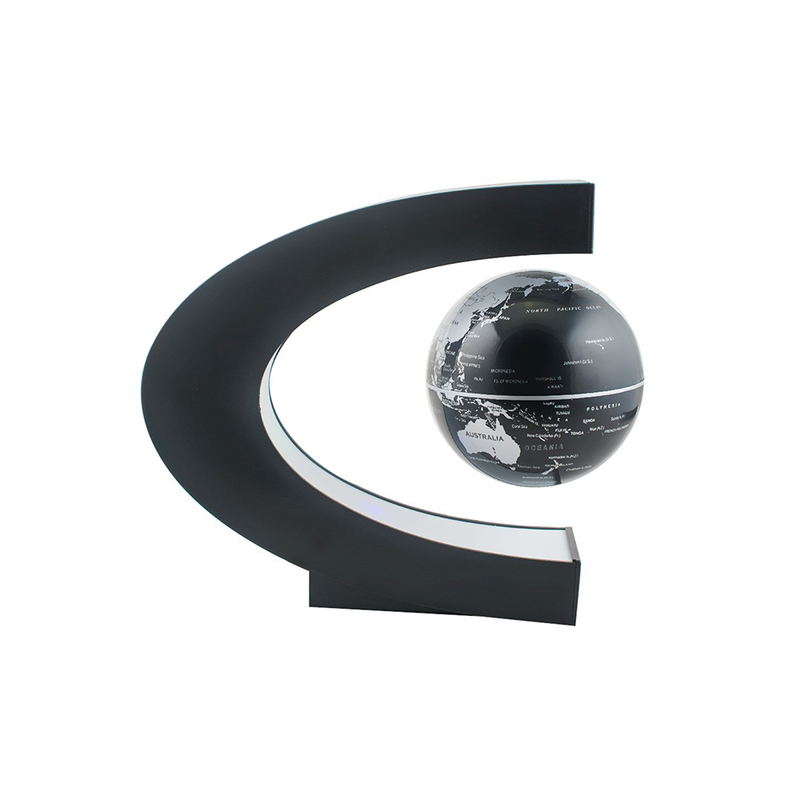 Made from a high-quality ABS material and built with strong powerful magnets the Flying Globe™ was engineered to last. Not only does the Flying Globe look like magic, it's one of the best conversation pieces ever created! 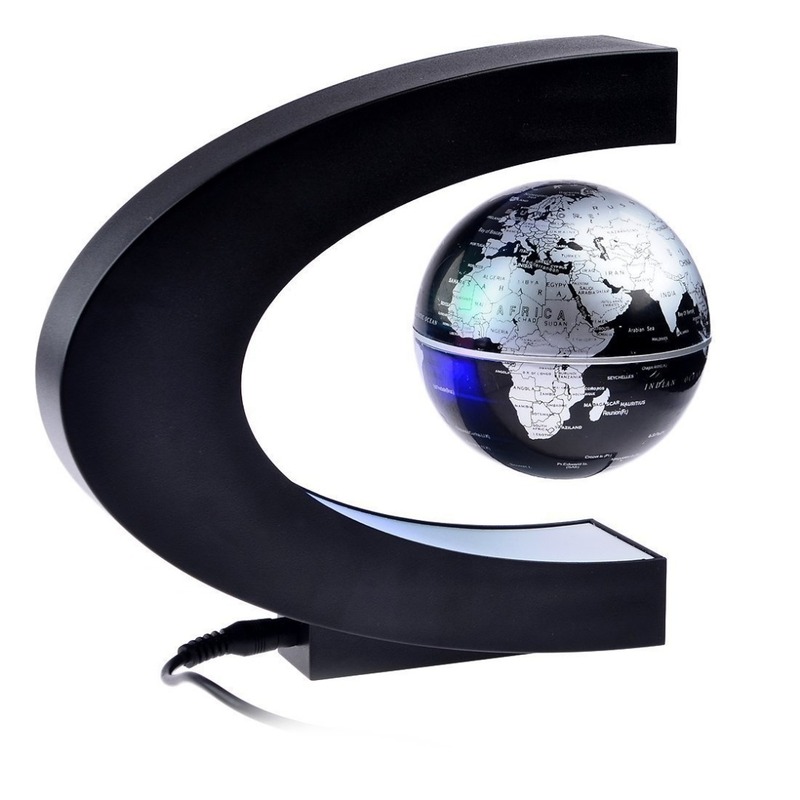 GET YOUR FLYING GLOBE TODAY! 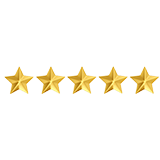 What do our customers have to say about the Flying Globe? This is a very creative and interesting item. 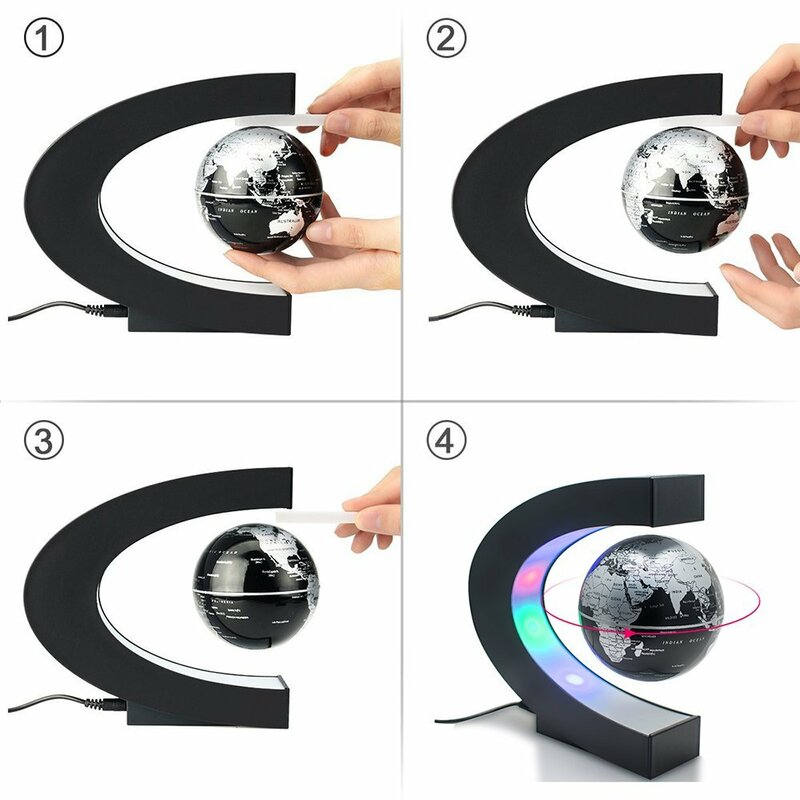 The size is big enough to appreciate the unique feature of the "floating" globe without taking up too much shelf or table space. I planned to give to my husband for Christmas because he likes unusual creative things like this. And so do I. But I ended up giving it to my 18 year old nephew, who is an engineering student. He was fascinated and liked it so much he took it back to college with him. It's pretty hard to impress anyone that age so I was thrilled. Only problem is that now I have to get another one for us and for my brother!! UNBEATABLE value for the price. Who ever came up with this idea is pure GENIUS 🌎🙌 so amazing I highly recommend 🌟! This was fun for my school kids. It helped me show how a planet spins and explain day and night (use a flashlight to make one side day while the other is night. Compact enough so it doesn't take up too much room, but still useful. It amazed the kids though and helped with the lesson, so be much worth it. Try out the Flying Globe for 30 days and if it doesn’t work for you, you’ll get your money back! There’s absolutely no-risk in giving it a try. YOU SAVE $12 ON EVERY FLYING GLOBE! YOU SAVE $20 ON EVERY FLYING GLOBE! Copyright © Flying Globe. All rights reserved.